We are lucky to have a great team of staff, volunteers and workshop facilitators. They draw on a vast wealth of knowledge and skills to guide and advise local residents and businesses in the many ways to reduce environmental impacts. Get to know our core staff. 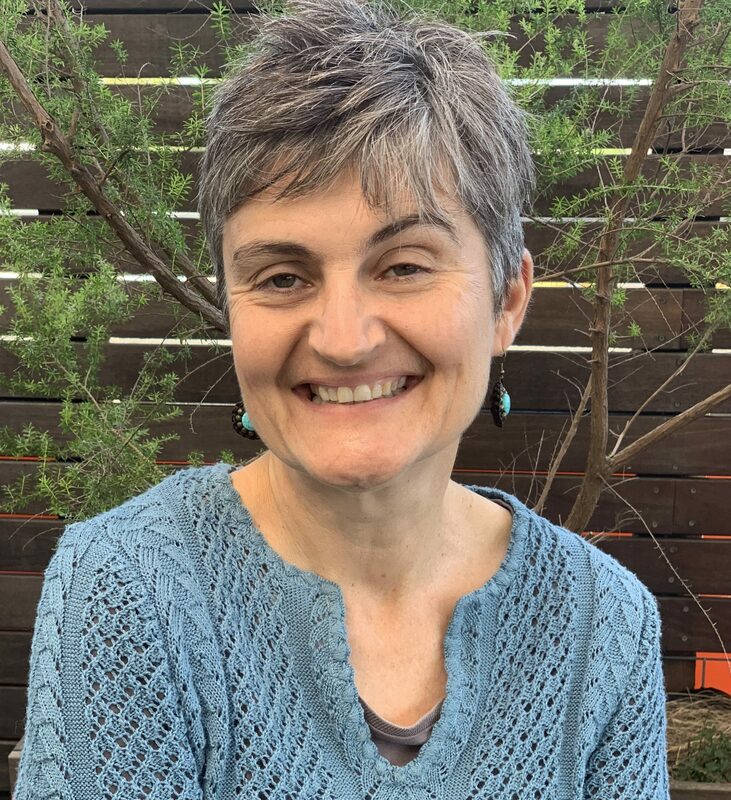 Emma Daniell joined the GLC team in January 2018 after working as Environment Officer – Community Composting at Marrickville/Inner West Council from October 2013- Dec2018. Emma has contributed to developing and implementing both the Compost Collective & Compost Hut projects at Inner West Council. Emma has an Associate Diploma of Horticulture (Landscape design) and has a background in Permaculture and urban food growing. Emma became interested in community environmental education through her involvement with community gardening and has been actively involved in educating the wider community since 2000. Although an experienced sustainability educator & workshop facilitator with extensive practical experience and leading participatory design processes she still enjoys being a student. Emma is dedicated to increasing the knowledge of sustainable living practices, supporting the acquisition of skills, as well as assisting and encouraging our community to live with a connection a to nature. 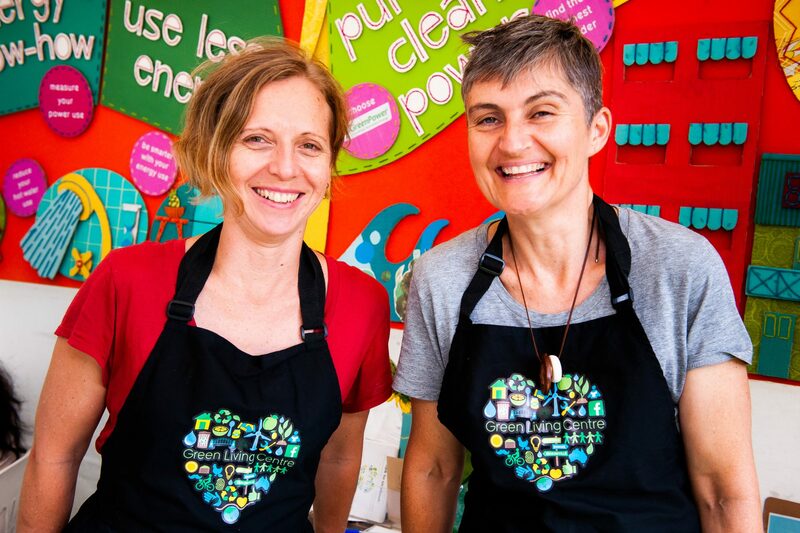 Kribo’s connection with the GLC began in 2016 as a TAFE student when she developed a pop-up low-carbon kitchen for use at festivals. Kribo completed her Advanced Diploma in Applied Environmental Management which built on her many years’ experience with community and business sustainability initiatives. Her involvement has included roles in primary school environmental education, workplace community garden group, and corporate sustainability. 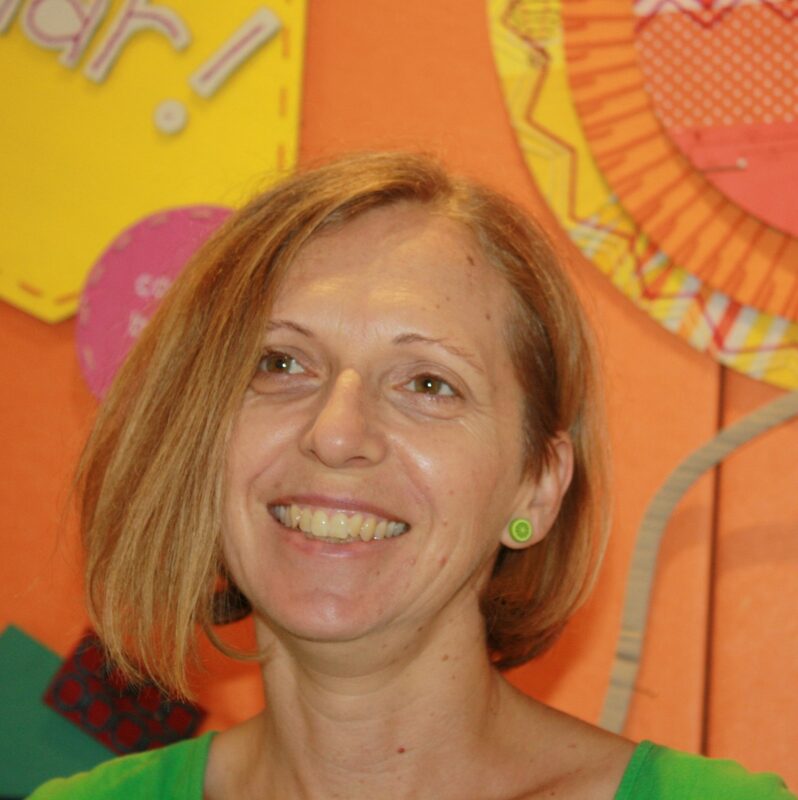 Kribo is passionate about collaborating with community groups and individuals and previously worked in the CALD sector. 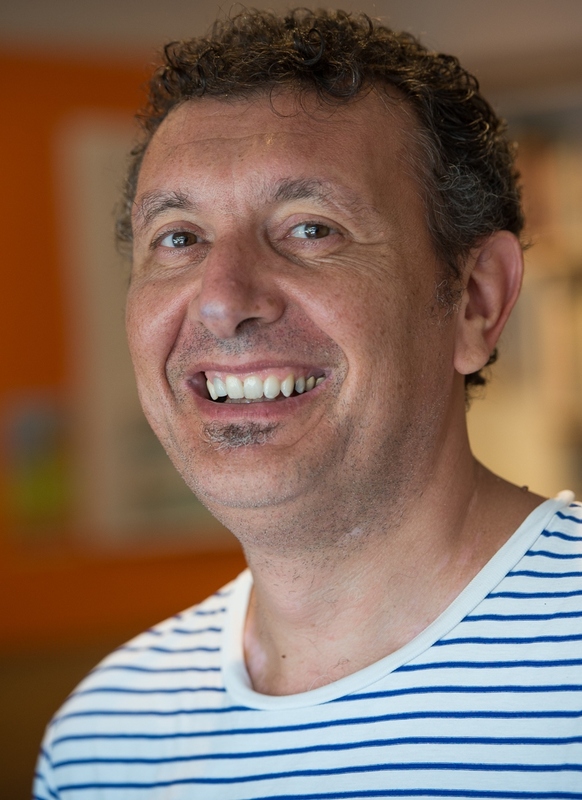 Massimo commenced at the GLC as an intern in 2014, supporting the development of our carbon emissions reduction programs, focusing on renewable energy. He has studies in Environmental Management and Sustainable Development having applied his knowledge in the UK and Australia. His expertise in solar installation potential and energy efficiency has taken him to advise individuals and businesses on finding alternatives to go towards solar. Massimo’s experience also includes community solar assessments.